Never underestimate the fragility of a woman. They may be as delicate as a lily but they can also be as thorny as a rose. You should always take a good scan of your woman. Do not undermind the little details, the change in her appearance, the magic she does, the every fabrics of her clothes, and her mood and emotions. Thou shall not dismiss her silence. Never EVER prolong it. It will bubble up and eventually ….. pop! You shall never ever steal a doll from a little girl. She will weep ’til you give it back, else you’ll never see tomorrow’s daylight or later on when you thought your day’s most bright. It’s always a good measure to pamper a woman with the butterflies she always desire though never asked. Also, you can always fake to like her gifts. She’d take that over a cringe. Never assume the sensitivity level of a woman. When provoked, their ever-erratic behavior, that the ever-rational thinking men always are supposing, can turn into a quiet wrath. Boy, they can be ruthless! They can be oh-so vain. Take heed to a woman’s command or request, however moot it might be. Argue a little, but in the end, breathe and always remember to give way. Never underestimate a woman’s worth. They’re caring, reciprocating, and loving. Touch her hand, kiss her neck, gaze into her eyes, whisper senseless words in her ears, and never forget her precious heart and gentle soul. Oh what we, egoistic, chauvanistic men, don’t know what we got ’til it’s gone. You are finding the true value of a pi when you are calculating the weakness or strength of a woman. You can even ask, and still can never be so sure. Shall a man really bow to his queen he wants to hold on to dearly? Ladies, please don’t slander me. I do encourage constructive criticism or any feedback. 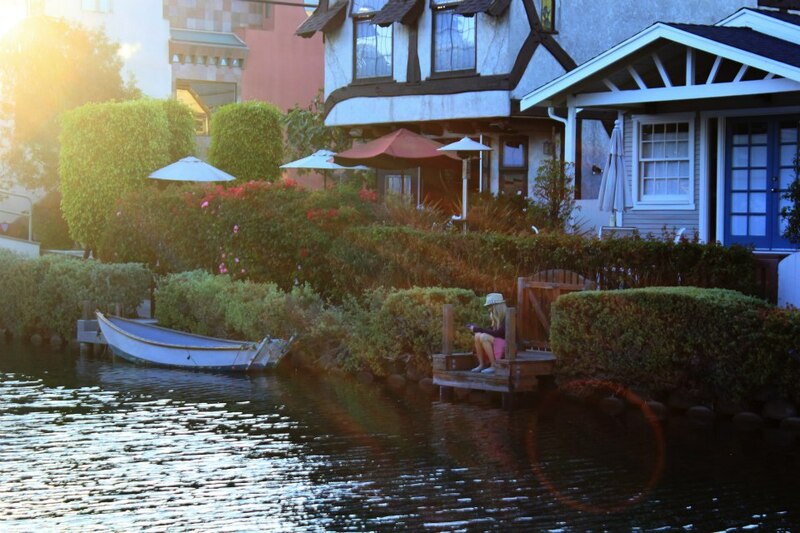 Hi, I liked the photo of the houses on the Venice, CA, canal. I love going back to Venice Beach and Canal. Thank you, LuAnn. I am very hesitant to release this piece. It might come off as sexist. Welcome back!!! Was worried about you Rommel. No, I don’t expect it. I actually expected the opposite. So far so good. I really tried to be two-sided, to be honest and be bold as well. That was a long sabbatical…the blogosphere is happy again that you are back. I’m happy for all the welcoming back that I’m receiving. Thanks. Just yesterday I looked at a man and thought, I don’t know about this complicated or not complicated creature. He is different from me, man. I’ve been happily married for over 40 years and I still couldn’t tell you about a man. I’d like to be inside a man for one day and see what makes him tick. You might be a sophomore (if I am assuming right) but you speak like a sage when it comes to women at least. Lol. You are a wise man. You may not understand women completely, but you know how to make them feel special. Oh, and by the way, few women are frail….I wasn’t going to let that one slide.